I love a good nod to tradition. 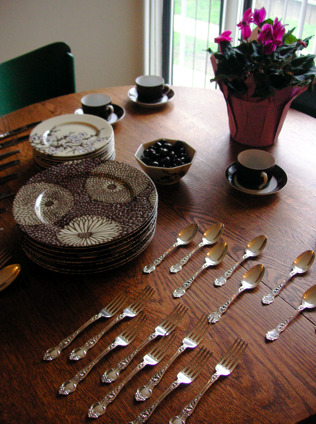 My friend Rebecca had a brunch for the girls recently and she explained in the invite that she was excited for the opportunity to pull out the china and silver gifted to her by her grandmother. It’s true that they don’t make things like they used to and hand-me-downs have more than sentimental value. 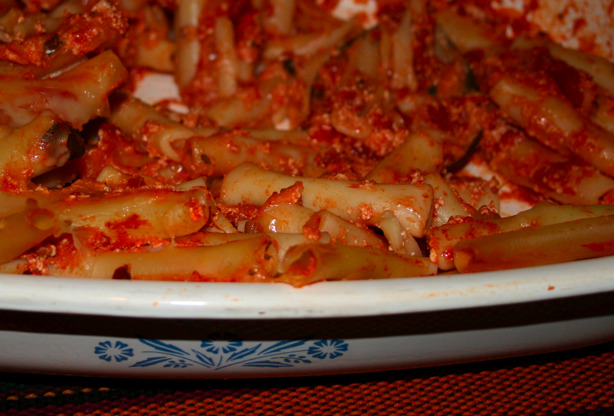 I’ve started collections based on odd pieces I’ve received from my parents and grandparents, such as McCoy vases and Corning Ware serving pieces, and I always love to put them to use; the Corning Ware roasting pan pictured with baked ziti served our friends on Super Bowl Sunday.